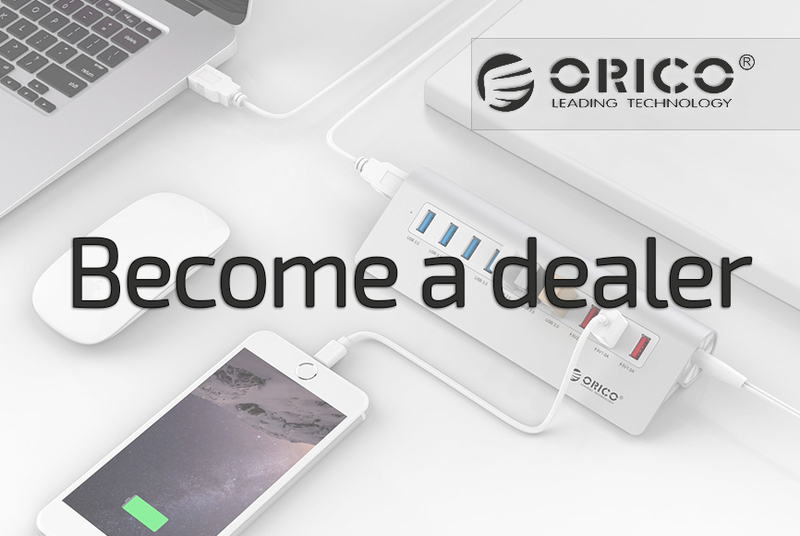 Connect your laptop or desktop to Gigabit Ethernet network via USB Type C.
Is your new Laptop / Ultra Book no longer equipped with RJ45 Ethernet connection and still want to connect to your network and enjoy a stable connection via USB Type C? Then this very practical and stylish RJ45 Gigabit Ethernet network adapter offers you the possibility to connect to your network via USB. Very compact and handy, so also easy to carry along in your pocket, bag or suitcase to take to school, on a business trip, during a conference etc. So you can always and everywhere connect to the network and internet. This high-quality USB 3.0 hub is elegantly designed and made of super-tight aluminum. The appearance of the hub fits exactly with Apple products such as a Macbook pro, Ultrabook and a Magic Trackpad. That makes this 3 port aluminum USB 3.0 hub in 'Mac style' is a pleasant addition to your desk. With 3 additional USB 3.0 ports you also solve the lack of too few USB ports and make optimal use of your USB Type C connection. Ideal for easily connecting multiple devices such as USB sticks, mouse, keyboard, etc. to your computer, laptop, Macbook, smartphone or tablet. The wired network connection with Gigabit Ethernet achieves speeds of up to 1000Mbps, which ensures a faster and more stable connection than via WiFi. The Gigabit Ethernet LAN network adapter is compatible with IEEE 802.3, IEEE 802.3u, IEEE 802.3ab, supports IEEE 802.3az (Energy Efficient Ethernet / EEE) and COE. Also compatible with most common computer systems such as Windows and Mac OS. In addition, it is certified by CE, FCC and ROHS. The aluminum USB and Ethernet hub comes with two USB 3.0 cables. In addition to a standard USB-A cable that is suitable for all computers and laptops with standard USB connection, the latest USB type C cable is also included. This makes the aluminum USB and Ethernet hub compatible with all the latest laptops, tablets and computers with USB type C connection. This way you can easily change your latest USB Type C connection to 3 standard USB 3.0 connections and network connection. This aluminum Gigabit Ethernet Adapter with USB 3.0 hub in Mac style is not only very beautiful, but also friendly to use. Thanks to its compact dimensions and robust but lightweight aluminum housing, it is easy to carry in your pocket, bag or suitcase to school, on a business trip, during a conference, etc. No driver or application is required and the hub supports hot swapping. Compatible with all Windows, Mac and Linux computers and most common smartphones, tablets, laptops, desktop and other Apple products such as Ipad, Iphone etc.